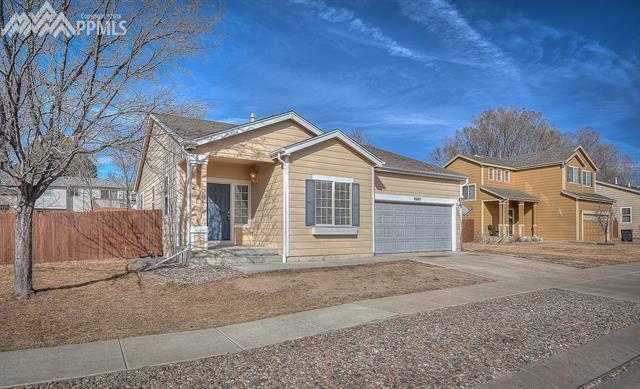 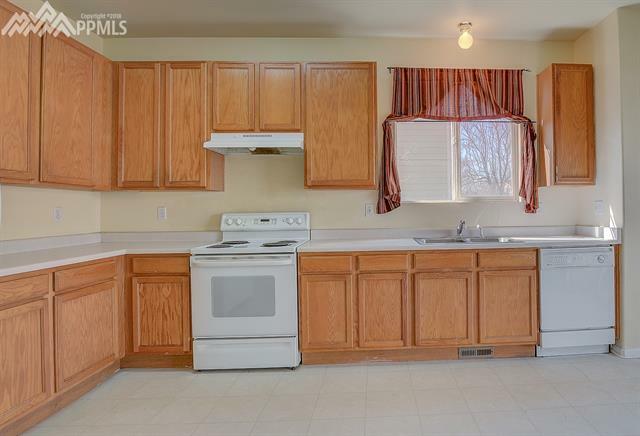 Cute 3 bedroom rancher in millers crossing!! 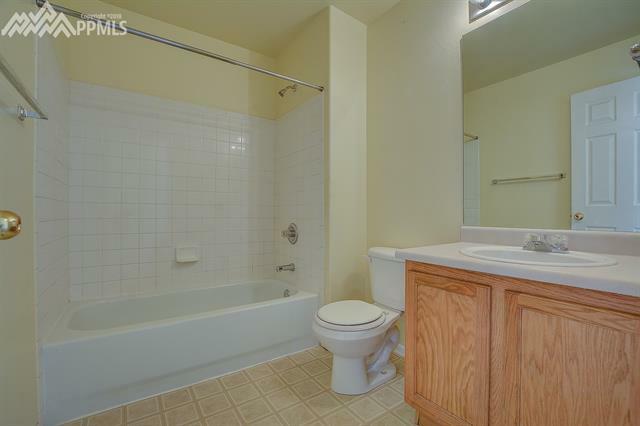 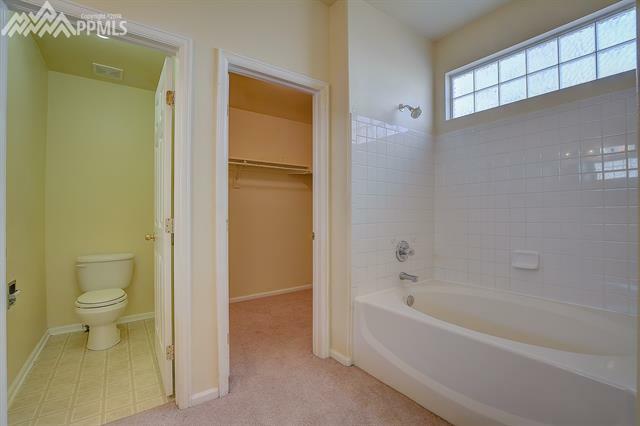 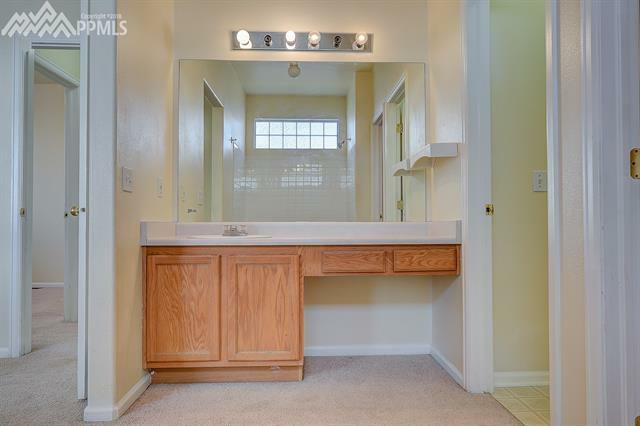 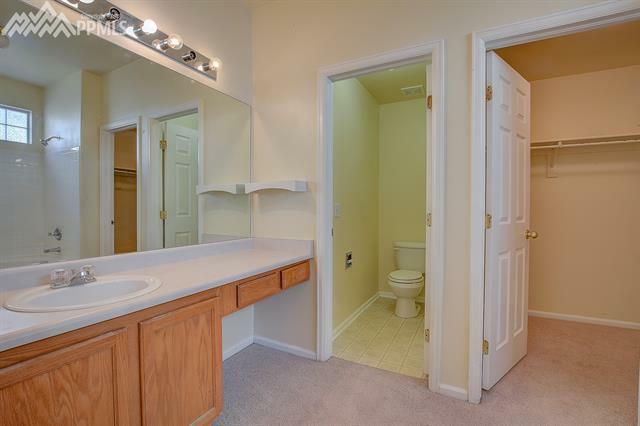 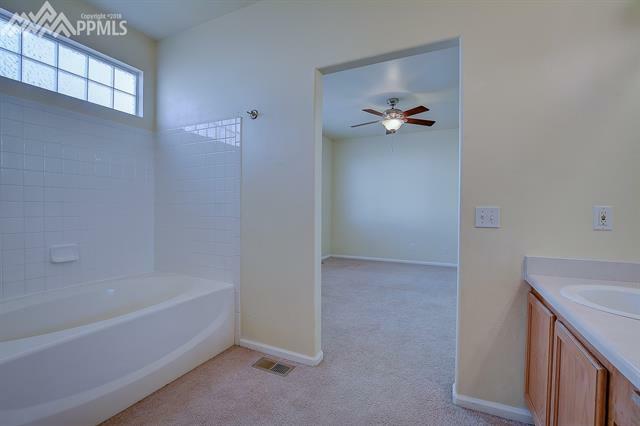 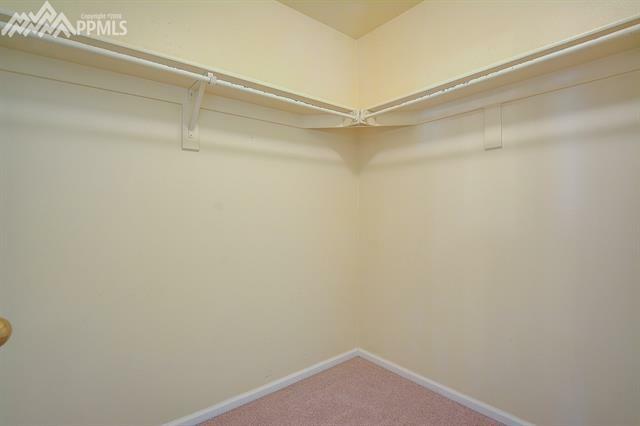 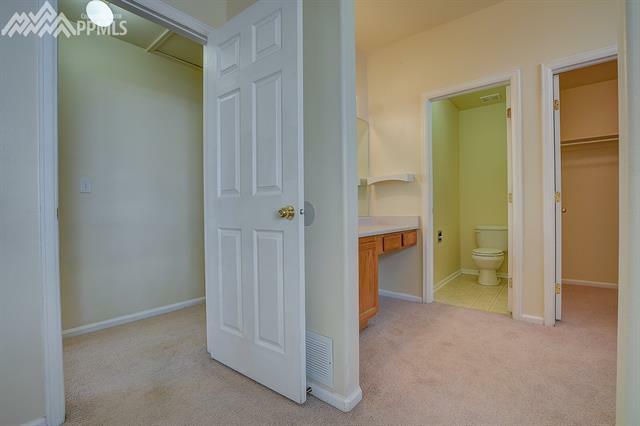 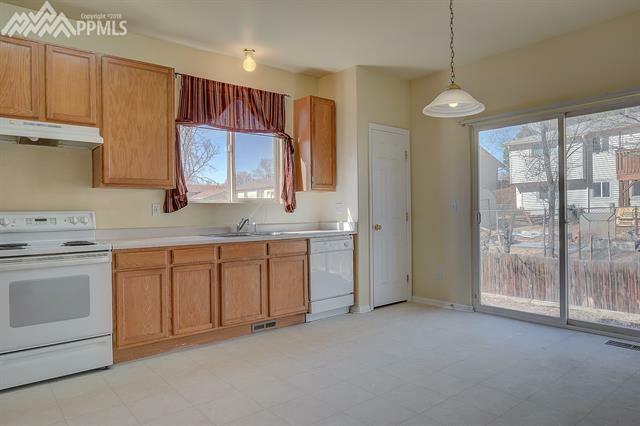 Private master bath as well as a large eat in kitchen with lots of cabinet space. 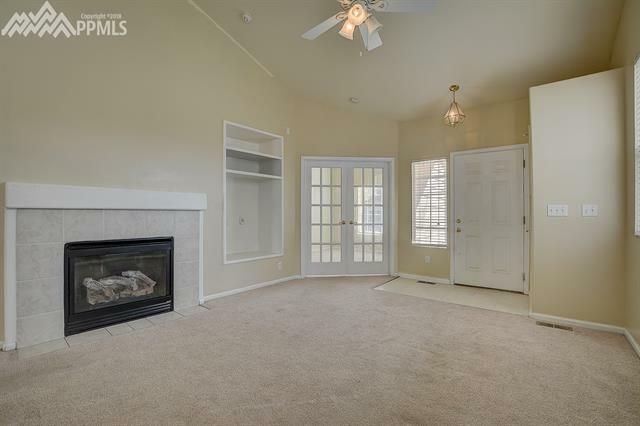 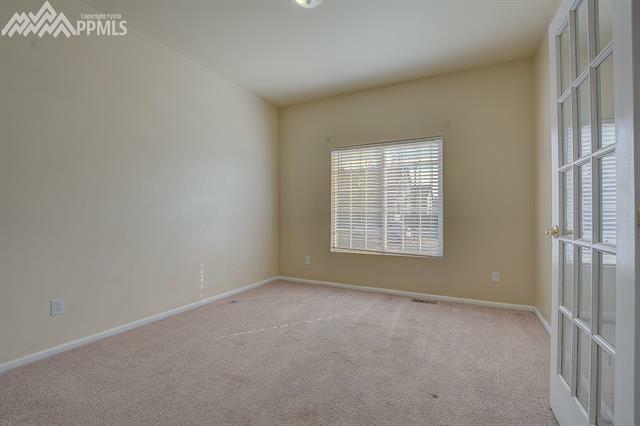 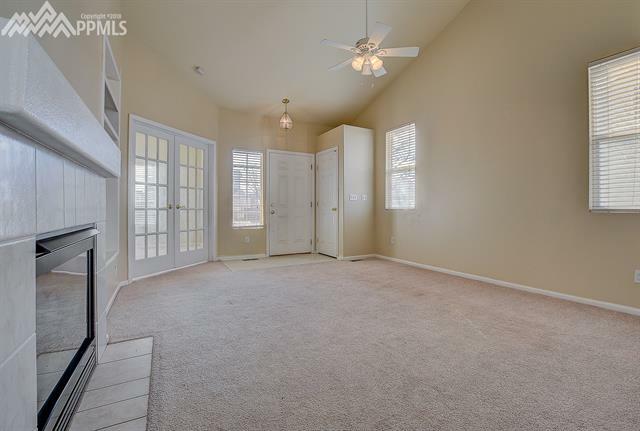 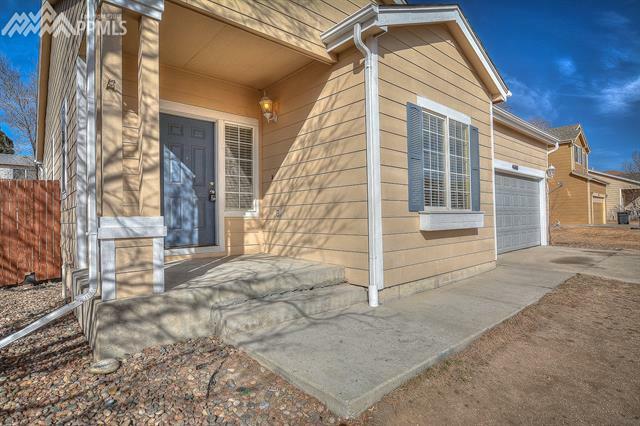 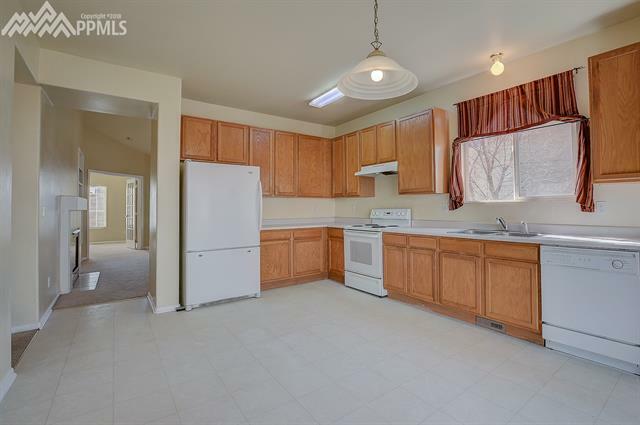 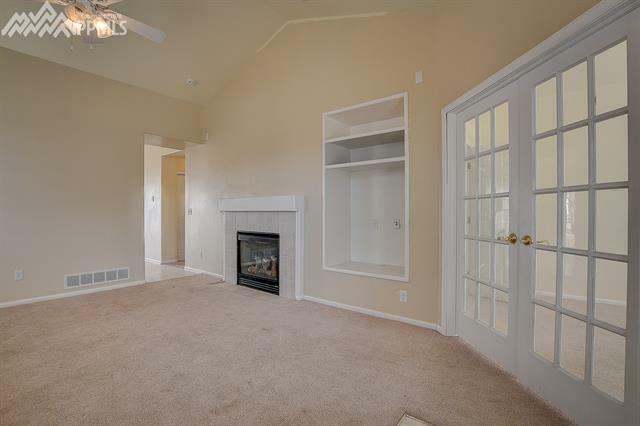 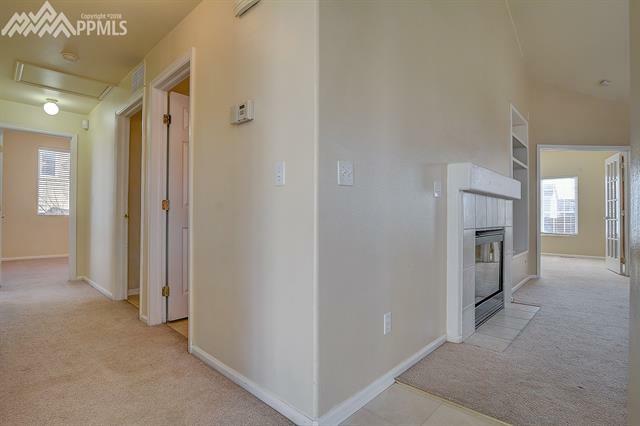 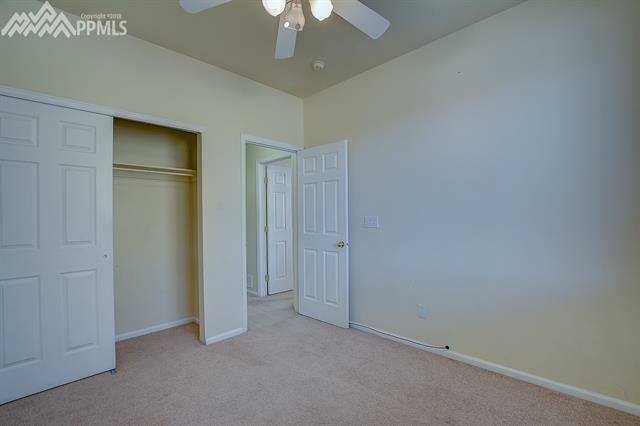 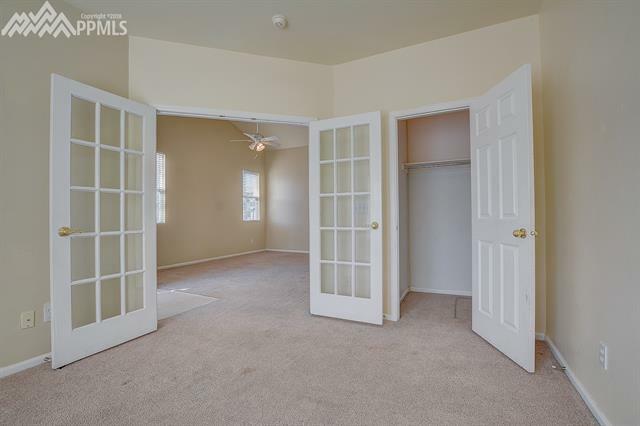 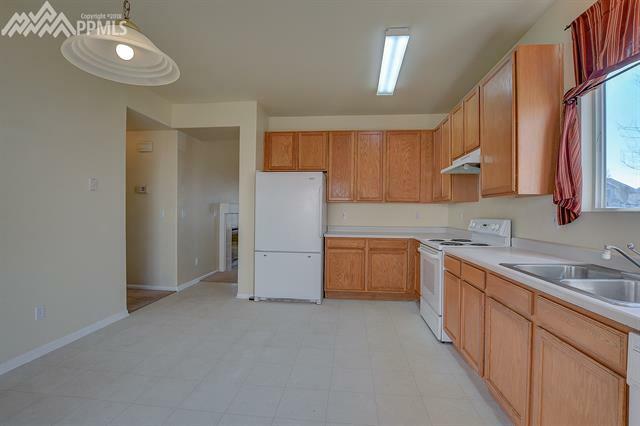 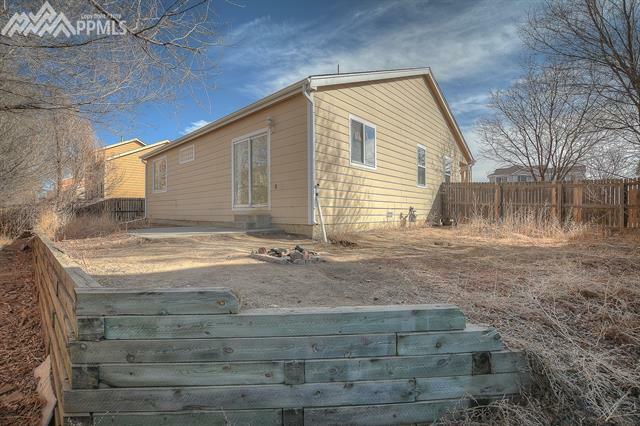 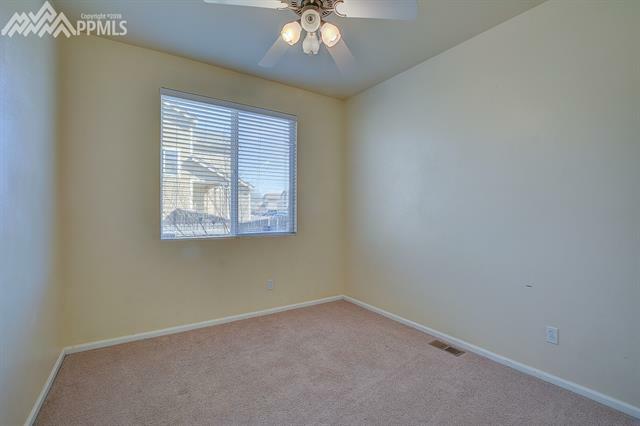 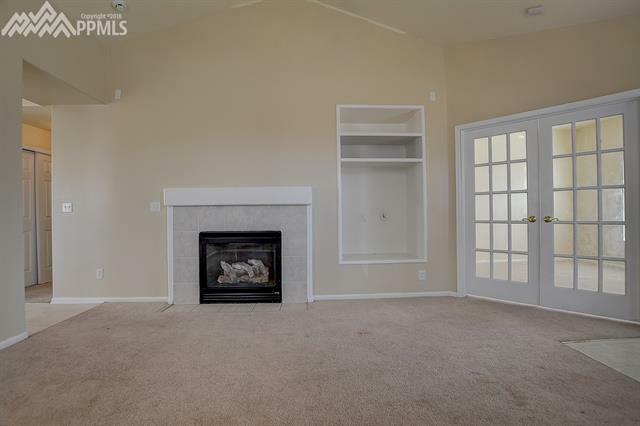 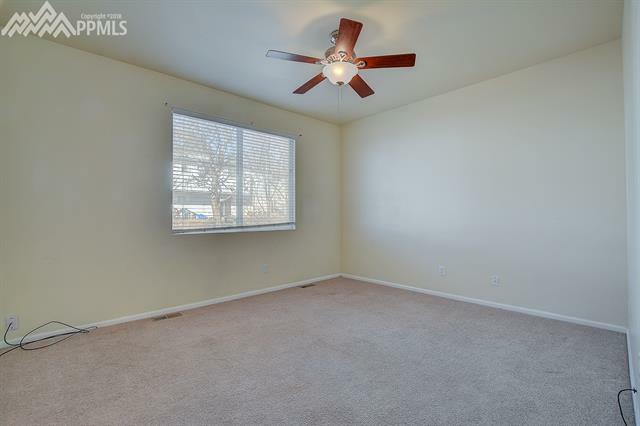 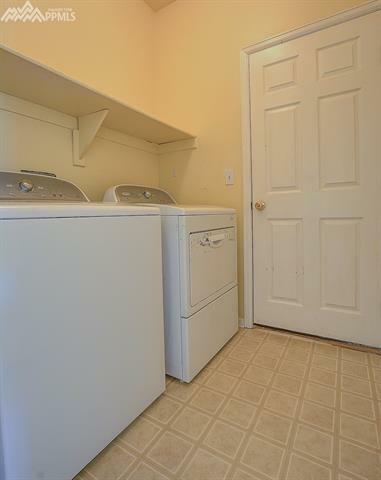 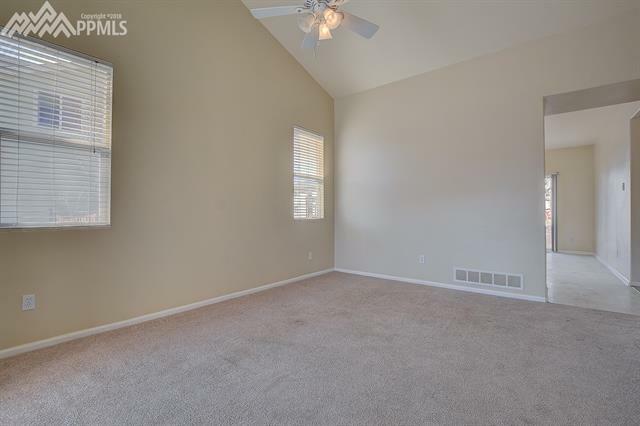 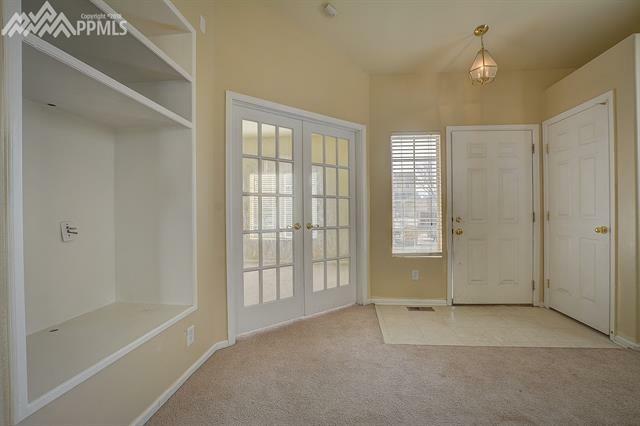 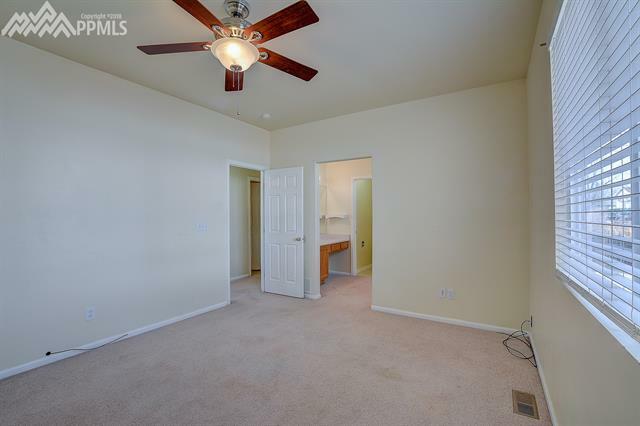 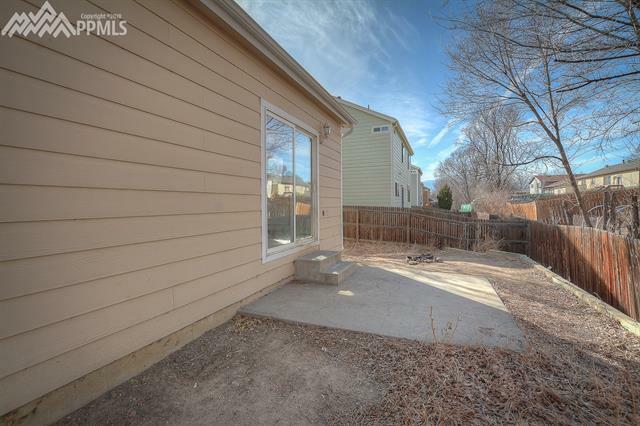 A tiny bit of cosmetic TLC (new paint/flooring) could make this home a great investment. 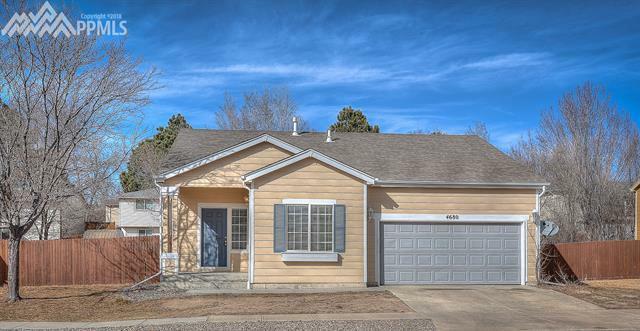 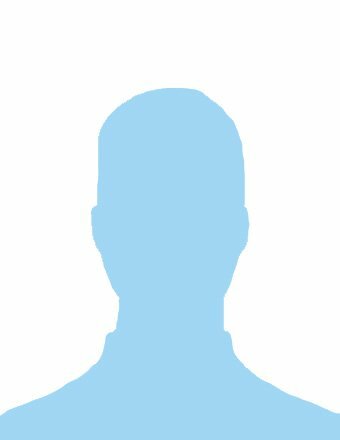 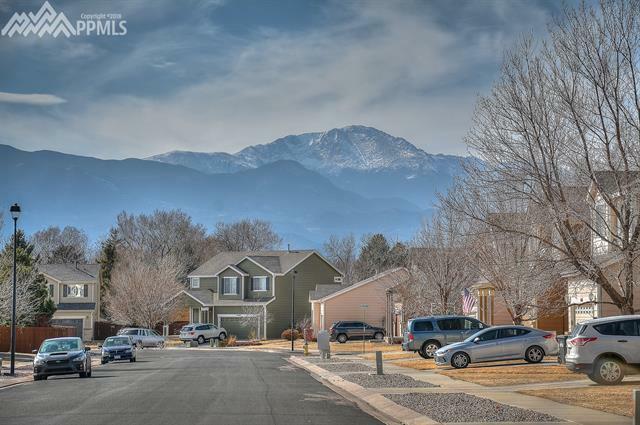 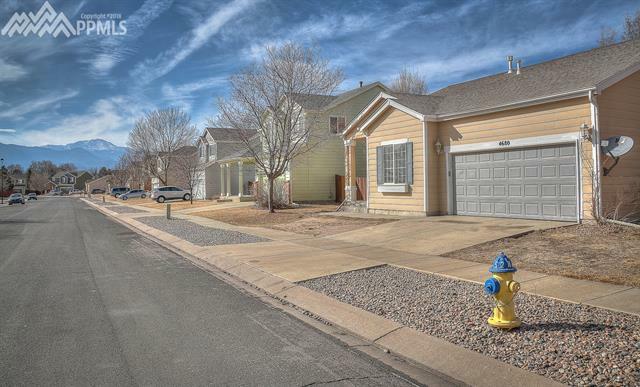 Dont miss out on this home!